This book is a contribution to the long-lived tradition of studies dedicated to Dante's masterpiece. 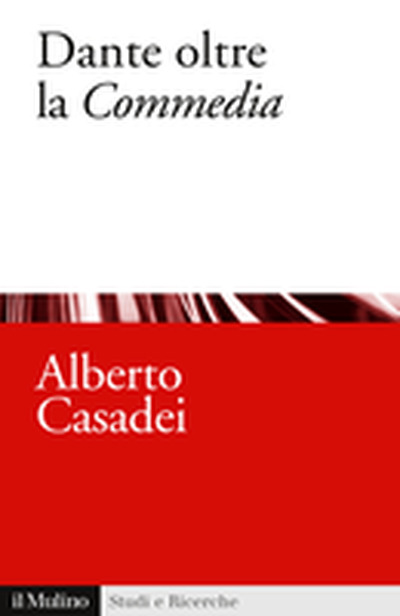 Here it is explored by combining a philological-historical approach with interpretative efforts. 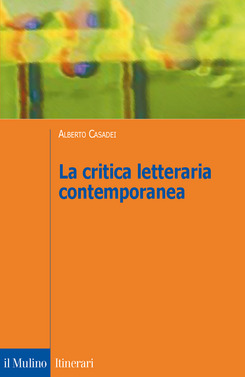 In the first part of the text the author highlights crucial aspects of critiques of Dante, starting with the very title of the "Comedy" (which, in all likelihood, was not decided by Dante himself) and including a discussion of the main phases of the writing of the poem. In the second part the author re-examines the chief 20th-century interpretations of the Comedy put forward by distinguished critics (Auerbach, Contini, Singleton), writers, and artists. 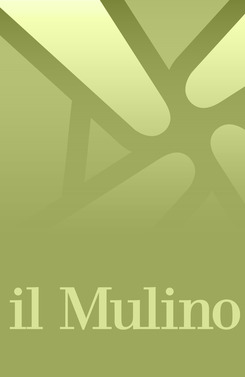 The book ends with an appendix addressing the "Vita nova" and discussing the theological and cultural underpinnings of the work's title, which continues to be debated and deemed of central importance. 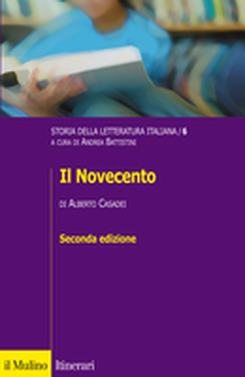 The author thus develops a strongly innovative interpretation, which obliges the reader to re-think the concepts which are usually used to describe the style of Dante's poem. 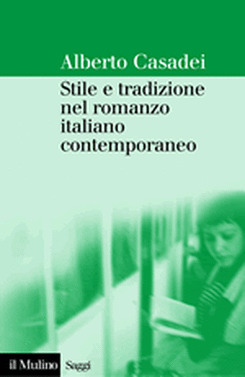 Alberto Casadei teaches Italian Literature at the University of Pisa.